Chord last made an appearance on this blog several years ago when they released the superb Flora. That record was one of my first experiences with post-doom drone metal. 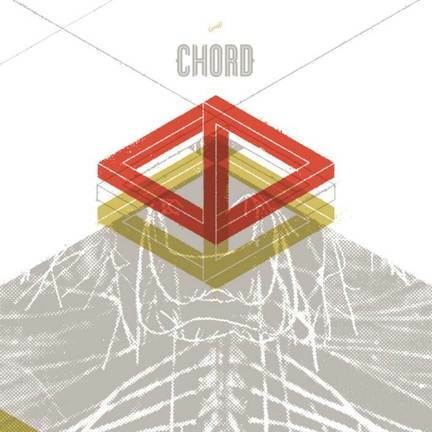 Chord are a bit of a Chicago drone super-group with members of Pelican and the drummer from US Maple. Chord’s method is to use a single chord and explore it harmonically. The two tracks on Gmaj7 offer very different interpretations of the chord in question. The first track Stasis had me asking myself whether drone could actually be aggressive. For the most part those who explore drone musically end up with a passive, meditative work.Although there are several layers of drone in the track the top layer felt like it was being pushed to an extremity, so much so that the drone actually lost form at some point to start reverberating.The most startling moment was around 10 minutes in where everything faded to white and the creep factor set in. It created a truly remarkable effect and only got better when after a few minutes the band’s metal roots began to show as a darkening doom spread through the rest of the track. The second track Kinesis is much more rock orientated with a great live feel. Drums make an appearance and the repetitive guitar phrases make the track feel much more accessible than the first. 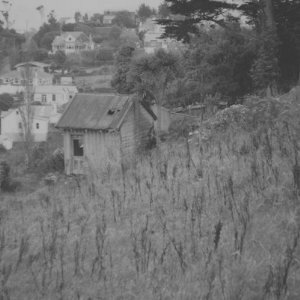 There is a quasi post-rock flavour to it that is particularly engaging without being corny in the slightest. I prefer Gmaj7 to their earlier work on Flora. Chord have a wonderful sound that doesn’t pander to fashion or tries to be deliberately obtuse for the sake of it. In fact Stasis may be my favourite instrumental track of the year so far. An album suited to teh long Antipodean winter ahead.